You know what we haven't done in a long time? 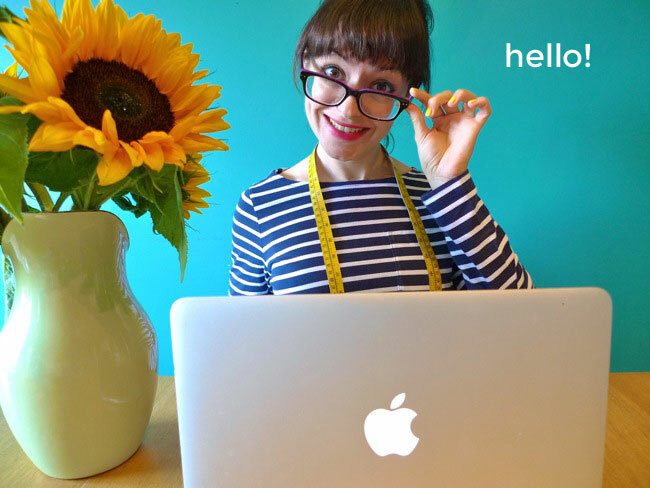 Had a Sewing Social Twitter Chat! Not since last November in fact - rubbish! I've been feeling well jell of the IRL sewing meet ups that I haven't been able to attend because of too much work or because... erm... I live on the other side of the planet. But that's what the internet is for! 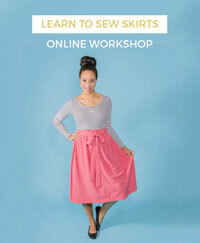 Anyone fancy an online chat with other dressmaking enthusiasts in a series of 140 character sentences this Sunday? 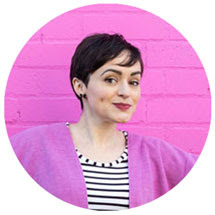 If you haven't participated before, they're a great opportunity to meet new people who share our passion, engage in the real time dialogue that's missing from blog posting and commenting, gain inspiration to fuel your future dressmaking and generally have a giggle. My Twitter name is @TillyButtons if you want to follow me ready for kick off. Previous Twitter chats have seemed to work well by focusing on a particular discussion topic, at least to get things going. How about we talk around the loose theme of Autumn/Fall sewing? Whether that means patterns you're planning to make, resolutions you'd like to keep, what you're looking forward to most about Autumn sewing... or whatever Autumn sewing means to you. Will I be Tilly No Mates or will you join me? Hope to tweet you then! PS. In other news, I've given my blog a bit of a makeover! Do you like my new logo? It was designed by the talented Breanna Rose.